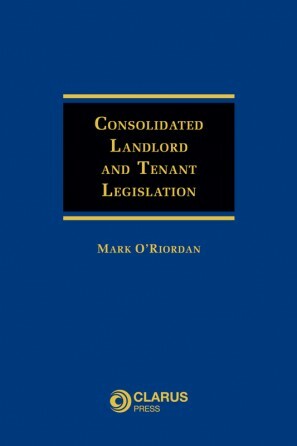 The most frequently consulted legislation relating to landlord and tenant law. 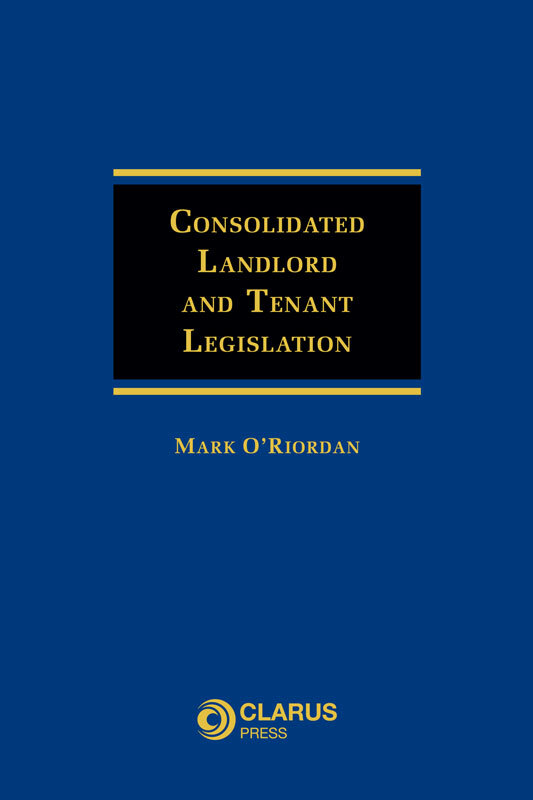 Consolidated Landlord and Tenant Legislation is a collection and consolidation of the most frequently consulted legislation relating to landlord and tenant law dating from Deasy’s Act 1860 to the present day. The work comprises legislation dealing with general landlord and tenant law; ground rents; business tenancies and residential tenancies. Practitioners have long felt a need for an easy to use, practical consolidation of the numerous statutes governing landlord and tenant law. In this accessible work, all amendments and repeals have been tracked and presented in an easy to use fashion. In addition, useful cross-referencing and amendment history notes are provided, which alert the reader to other legislative provisions as well as the source of amendments. 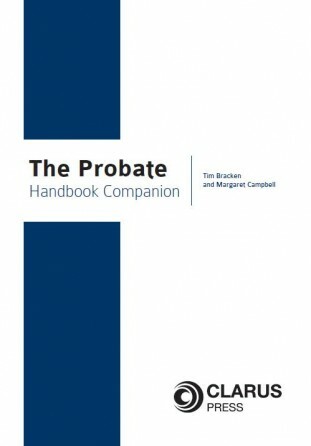 This work is paragraph numbered and indexed to assist the reader in its navigation, in a bid to save legal practitioners valuable time and laborious work. Mark O’Riordan BCL, LLM, BL is a graduate of University College Dublin and King’s Inns. 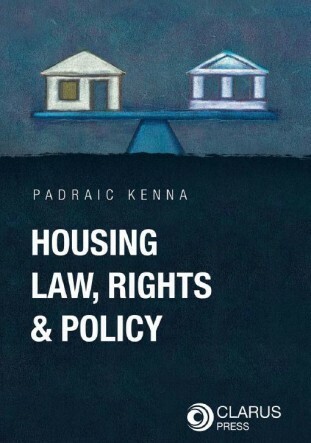 He previously worked for the Law Reform Commission as legal researcher and secretary to the Landlord and Tenant Law Project Group and the e-Conveyancing Working Group. 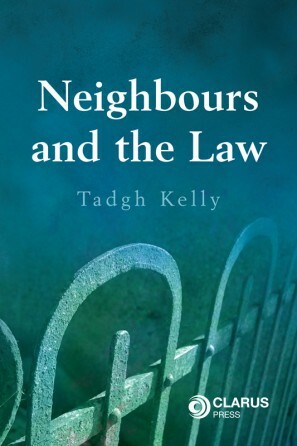 He is also a former tutor in land law at UCD. 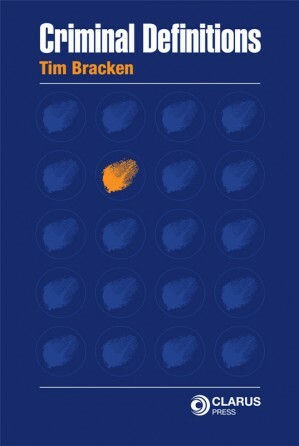 He is a practising barrister.